‘Terminator: Genesis’ is scheduled to hit theaters on July 1, 2015. 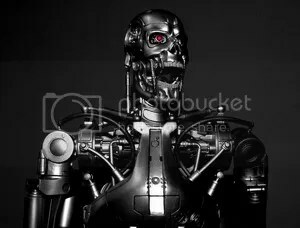 Skydance Productions and Annapurna Pictures are gearing up to begin filming the upcoming reboot Paramount Pictures sci-fi action-adventure thriller feature film “Terminator” in January, 2013. A top industry production report has shown a working title of “Terminator: Genesis”, while other industry trades are calling it simply “Terminator 5”. The Casting Society of America Artios award winning casting director is now on the search for actors to play the roles of Sarah Connor and John Connor. 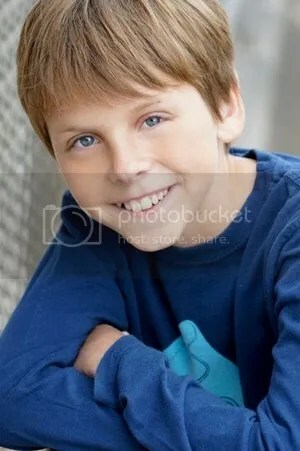 “Neckpee Island” is one of two new Disney pilots for actor Jacob Bertrand. Disney XD has given the green light to begin production on a brand new half-hour comedy series pilot titled “Neckpee Island”. The casting directors have now sent out casting calls for series regulars and guest starring roles, for both child roles between 12-14 years old, and for adults of various ages. The extras will be cast throughout production, which will begin in mid-October, 2013. There will be a fairly large amount of kids cast as extras to play middle school students. Shooting will take place in Los Angeles. Alexandra Chando is a former client of JMM and is now with the companies’ adult division. The highly respected New York City talent management firm J. Mitchell Management (JMM Talent) is holding an open call for children and young adults who wish to be considered for representation. JMM Talent is a talent management company representing children, teens and young adults. With clients appearing in national television series, feature films, Broadway shows and hundreds of TV commercials, JMM Talent is one of the largest management firms in New York City representing some of the top performers in the industry. One of CESD’s top clients is fashion model and actress Brooklyn Decker. Cunningham Escott Slevin & Doherty (CESD) talent agency is expanding it’s Adult Print Division in New York City. They are holding an open call for commercial print models, both male and female. Commercial print models appear in magazine ads, newspapers, online ads, billboards, catalogues, etc., shown promoting products and services. These products and services can be anything from fashion lines, makeup, hair products, weight loss programs, and literally anything that consumers purchase. Michelle Vanegas was one of 11 selected from over 7,000 who submitted for the N.Y. Showcase. Disney ABC Television Group’s highly coveted Casting Project is accepting headshots and resumes through July 2, 2012 for consideration to audition for the ABC Talent Showcase. Participants for each talent showcase must be at least 18 years old. Actors should have some training or experience in Television, Film or Theater, but it is not required that you have representation to apply or participate in the showcase. Former Days of Our Lives child star Ashley Benson plays Hanna Marin. The third season of ABC Family‘s hugely popular teen drama mystery thriller television series “Pretty Little Liars” is now underway. The show’s casting directors are auditioning actors for guest starring and day player roles, as well as hiring extras and stand-ins. 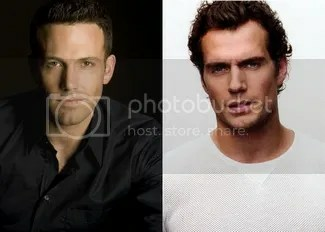 The network has ordered 24 episodes that will shoot through October, 2012. The story is set in the fictitious town of Rosewood, Pennsylvania but shoots in Los Angeles. “Pretty Little Liars” premiered on June 8, 2010 becoming ABC Family’s highest-rated series debut on record.